Administrators, teachers, and librarians are all feeling the pressure to make the leap to digital–and at the same time, implement the Common Core. Integrating technology into a child's education is critical to preparing students for college and career readiness and ensuring their academic success. Offering dozens of units to supplement social studies and science core curricula learning. 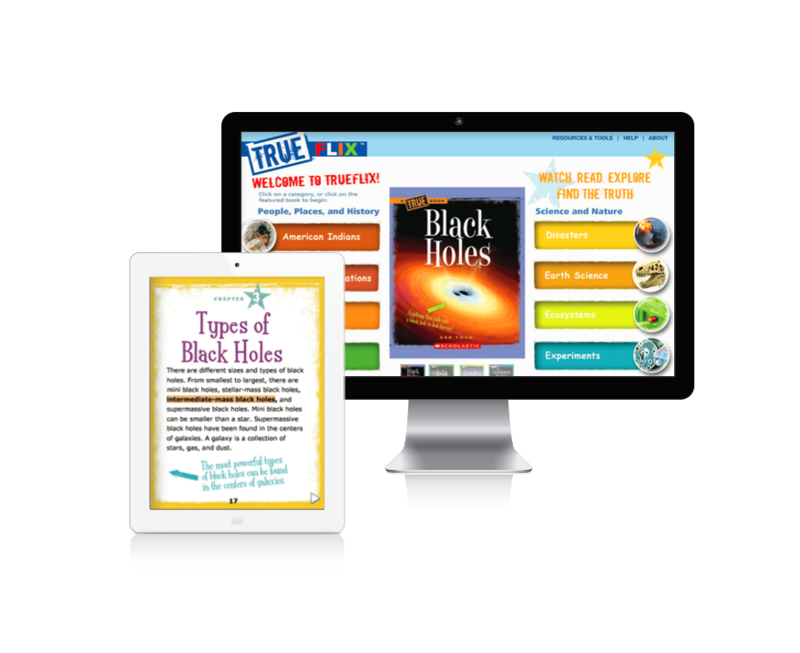 TrueFlix is a highly-engaging multimedia resource that can be used in the library, the classroom, on mobile devices, or at home. 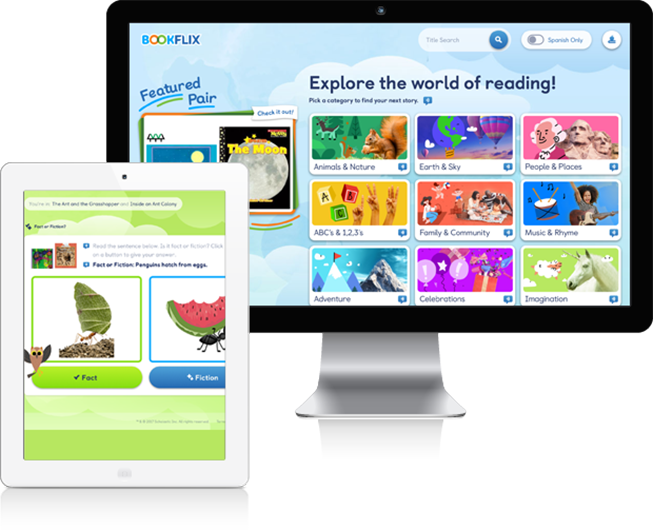 Brought to you by Scholastic, FreedomFlix is an exciting digital resource that will engage even the most reluctant readers! With nearly 70 social studies units spanning ten core curricula areas, FreedomFlix provides a wealth of learning opportunities. 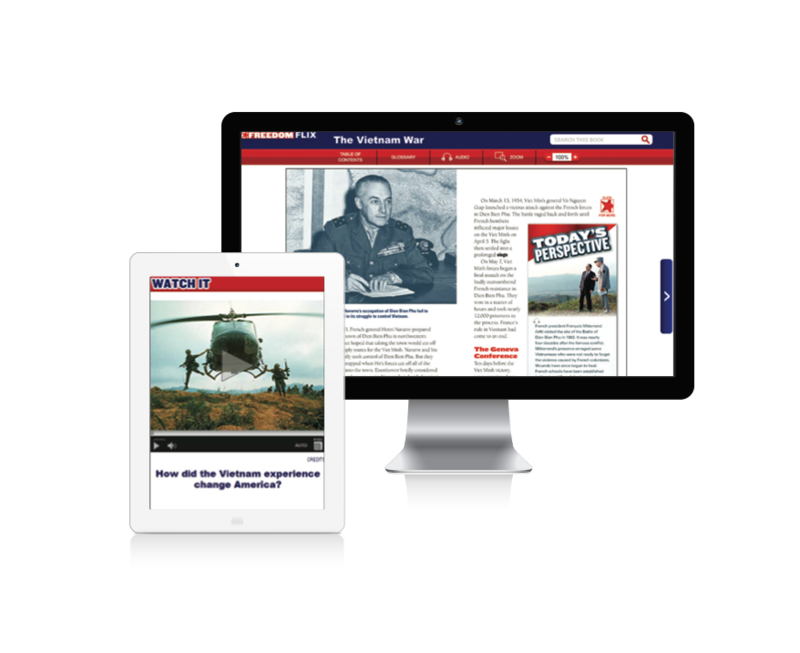 Each unit includes an introductory video, a dynamic ebook, related articles, primary sources, and vetted weblinks that expose students to a range of text types and media on the same subjects. Project ideas and games offer more opportunities to learn and engage in class-wide discussions and activities. Watch, read, explore! 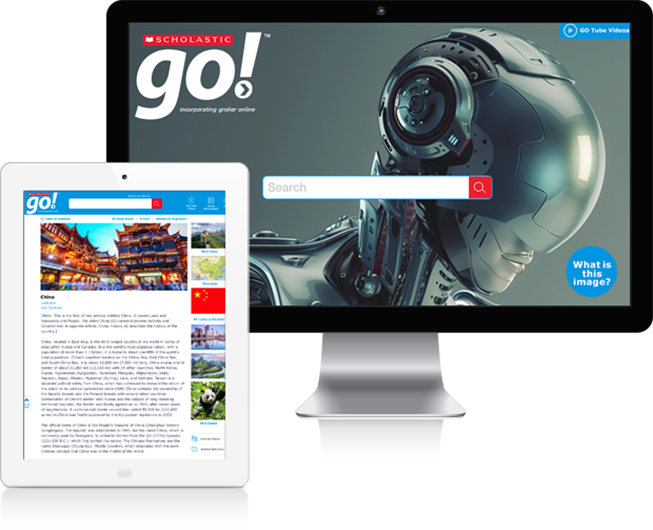 Scholastic Teachables is an online database of tens of thousands of searchable and printable, ready-to-use educational materials. 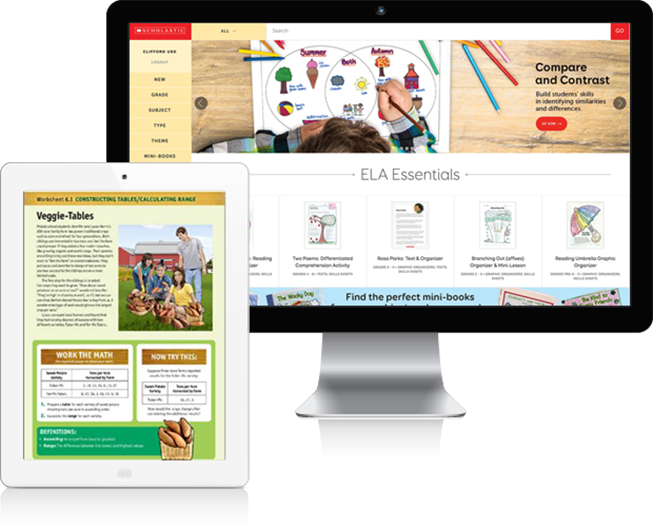 It delivers the highest quality content and the most effective instructional tools to support teachers in their search for reliable, authentic, and proven classroom resources. Videos for kids! Easy to teach. Fun to watch. 230+ videos to build knowledge and vocabulary for grade PreK-3 in English and Spanish. 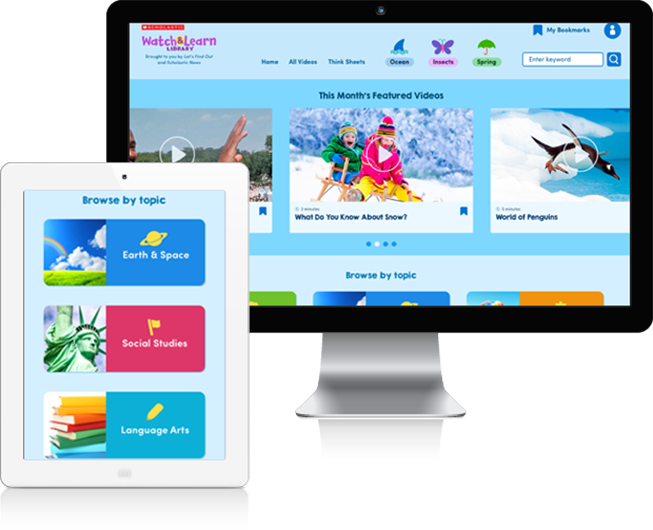 The Watch & learn Library is created specifically for young learners, and the site's simple navigation makes teaching with video an educational delight! 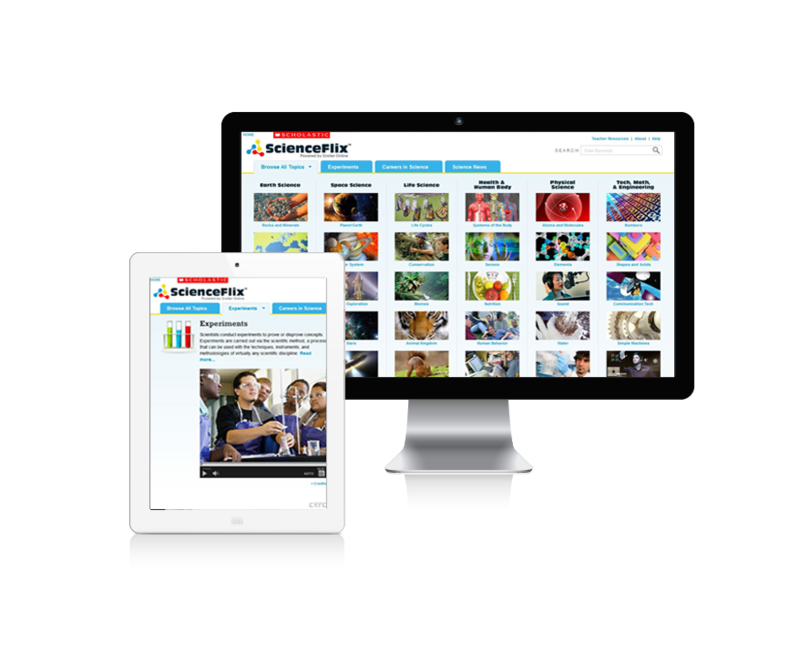 A library of hundreds of nonfiction videos with real-world footage build science, social studies and social-emotional knowledge. Closed captioning for each videos supports ELL and beginning readers.